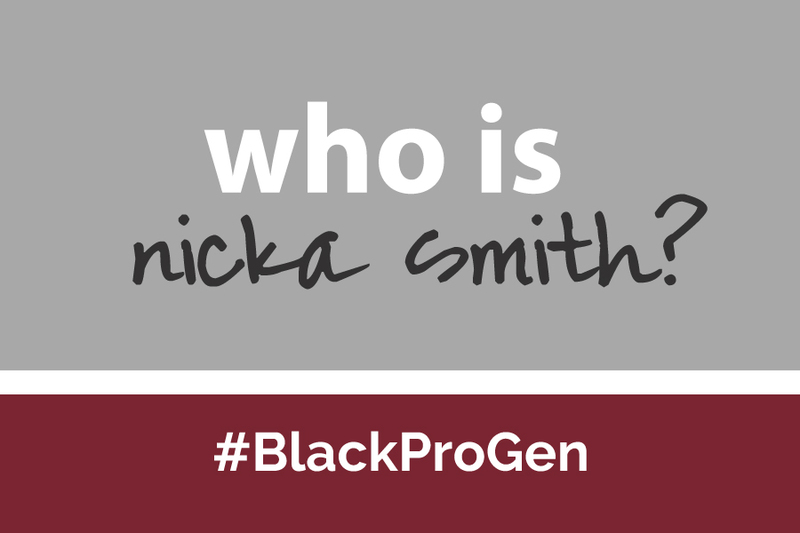 Watch the BlackProGen Freedmens Bureau Hangout - who is nicka smith? We had a wonderful time last night during the first of six Google+ Hangouts hosted by me and sponsored by #BlackProGen. The topic was the Freedmens Bureau (Bureau of Refugees, Freedmen, and Abandoned Lands) which has recently been in the news due to the collaborative Discover Freedmen project. We had panelists hailing from California, Kentucky, Maryland, Missouri, New Mexico, Tennessee, and Virginia. For a list of the panelists and their websites, as well as links to some of the things we spoke about, see below. What’s your feedback regarding the Freedmens Bureau? Sound off on these questions in the comments area. Do you use this record set often? What kinds of records do you gravitate towards the most when using the Freedmens Bureau? Have you personally found any “surprises” in the research? What stage in the genealogy process would you find using the Freedmens Bureau records essential? Are you indexing records as part of the Discover Freedmen project. Don’t forget to join us on September 22 as we talk about issues that researchers of color encounter in genealogy.